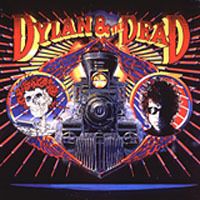 A live compilation of the "Dylan & The Grateful Dead" tour. Often reviewed as being the worst Dylan live album. It's not all that bad though. In 2009 Sony/Legacy released a remastered Digipak version of this album.